Microsoft executives are reportedly in talks with potential Yahoo investors about getting the financing together to buy the flailing Internet company in a move that could mark a huge change in the online world. Microsoft is in preliminary talks in an effort to preserve its relationship with Yahoo — they have long had search and advertising agreements with each other, according to a Reuters report. Microsoft has so far declined to comment, but Reuters is reporting that private equity firms have approached Microsoft about potentially buying Yahoo. 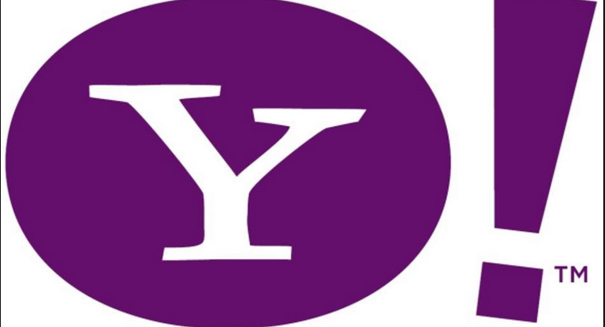 Yahoo is in the midst of auctioning its search, mail, and news sites as the once gold standard of the Internet has fallen way behind Google and Facebook in the eyes of online advertisers. Yahoo would certainly have some high profile suitors. Verizon’s Chief Financial Officer Fran Shammo is one powerful individual who has indicated interest in grabbing Yahoo’s core business. Back in 2008, then-Microsoft CEO Steve Ballmer tried to buy Yahoo for $45 billion, but the deal fell through. Yahoo has struggled to retain market share under Chief Executive Marissa Mayer, who has been pressured to leave the company. Hedge fund Starboard Value LP recently moved to overthrow the entire board of Yahoo, including Mayer.